The Lake of the Ozarks Regional Economic Development Council (LOREDC) aims to aid businesses who would like to expand to the Lake of the Ozarks. The area has true potential and could be just the strategy you need to grow your business. If this sounds like something you are interested in, contact the LOREDC president, Jeana Woods at 573-302-2000 ext. 290 or visit our website at www.LOREDC.com. Keep reading to learn why LOREDC is your ULTIMATE resource for starting your business at the Lake of the Ozarks. 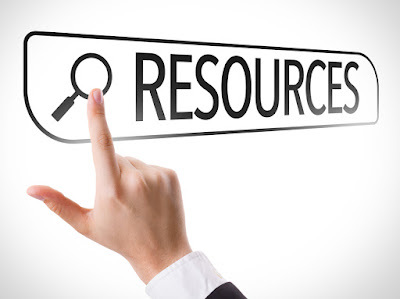 We know how difficult and time consuming it can be to find the perfect business site for your business on your own. Let us help you. Visit our website at www.LOREDC.com and click the BUILDING SITES tab on the left. 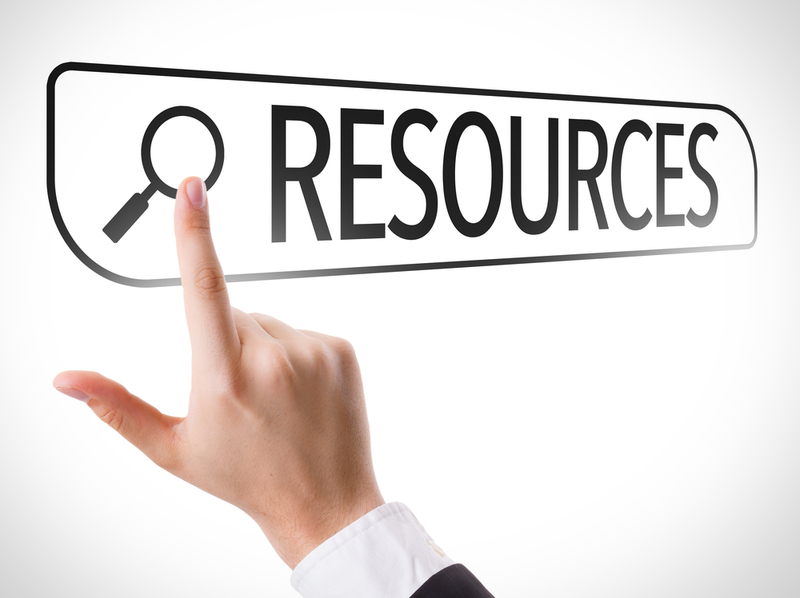 From there you can search through several available business locations all from one convenient location. Moving to a new area that you're not used to can be intimidating, even more so if you don't know what you are getting into ahead of time. We can tell you first hand that the quality of life at the Lake of the Ozarks is fantastic. From safe schools and conveniently located healthcare to endless recreational activities - the Lake of the Ozarks is a great place to live. For more information, visit our website at www.LOREDC.com and click the QUALITY OF LIFE tab located on the left. The taxable wage base in Missouri is $11,000, meaning an employer pays contributions/taxes on the first $11,000 paid to each employee. 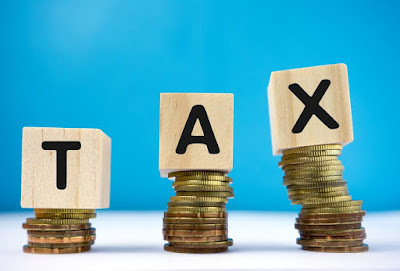 After the taxable wage base has been met, the employer continues to report the individual for the remainder of the year but is no longer required to pay taxes on those wages. 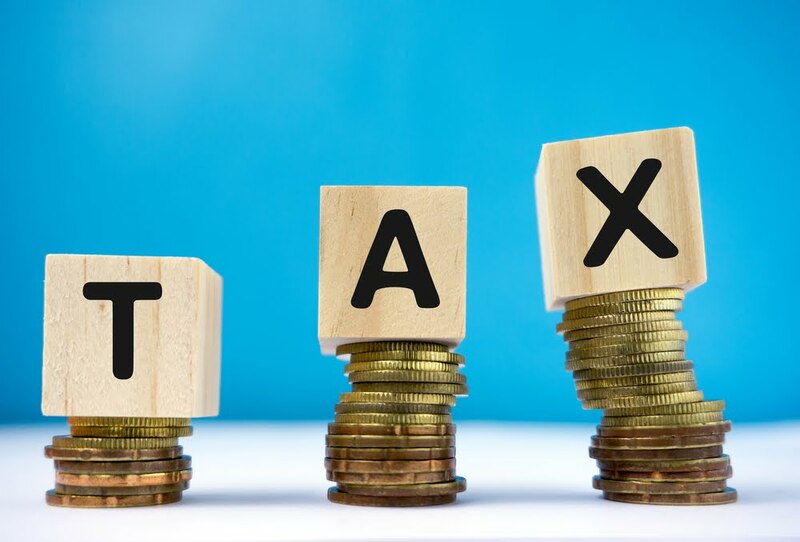 For more key tax and incentive information at the Lake of the Ozarks, visit our website at www.LOREDC.com and click the INCENTIVES & TAXES tab. LOREDC is here to give you the information you need to feel comfortable starting a business at the Lake of the Ozarks. This may be a very new area to you but we are here to help you as much as possible because we know how profitable the Lake of the Ozarks can really be. 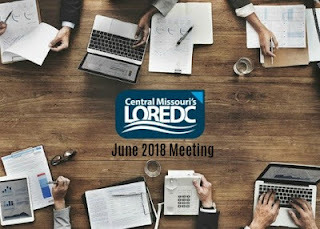 For more information on the Lake of the Ozarks and how it can be your most strategic move yet for your business, visit our website at www.LOREDC.com. Please subscribe to our blog and enjoy! The Lake of the Ozarks Regional Economic Development Council is committed to helping businesses grow and expanding to the Lake area. There is a lot going on at the Lake of the Ozarks and is it quite the place to expand your business to. There is a thriving industry here year round. Speaking of a lot going on, one of the biggest events at the Lake is happening next weekend. Keep reading to learn about the Big Bass Bash. This event is fantastic for fishing amateurs because you could win a great deal of money without having to be a professional. So many people have the chance to win. Read on for more details. What Happened at the LOREDC July 2018 Meeting? Hello LOREDC members! We know it can be hard to make it to every LOREDC meeting. If you missed the Lake of the Ozarks Regional Economic Development Council July 2018 meeting, this blog is for you! Keep reading for a complete agenda of what we discussed at the meeting. LOREDC is committed to helping businesses grow at the Lake of the Ozarks. If you are a lake area resident and would like to get more involved in your community, you should consider being a LOREDC member. To learn more about LOREDC membership, visit www.LOREDC.com. Our Mission – To encourage economic development by providing organization and program development, motivation, coordination, and evaluation of community projects, programs, and resources. What Happened at the LOREDC June 2018 Meeting? The Lake of the Ozarks Regional Economic Development Council meets once every month at Golden Corral in Osage Beach. Our members get together to discuss areas of concern and possible solutions for economic development in the Lake of the Ozarks Area. Members, did you miss the meeting and are you wondering what was discussed? This blog is for you. Keep reading for the June 2018 LOREDC Meeting Agenda. Our Purpose – We have the responsibility of determining the major areas of concern, reviewing community resource, setting goals and priorities, and developing the necessary volunteer committees to carry out its purpose.